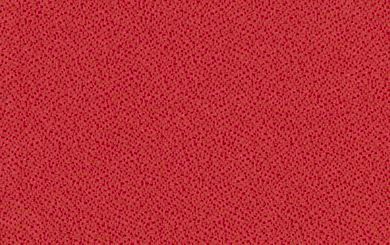 Collin Red Pepper is a contract grade, high performance crepe weave fabric that brings great value to your project in a vibrant Chili Pepper Red. Suitable for Hospitality, Healthcare, Corporate, Institutional and Residential - this durable, easily cleaned fabric will work well wherever high traffic is a priority. Collin is suitable for drapery, curtains, cornice boards, pillows, cushions, bedding, headboards and furniture upholstery.